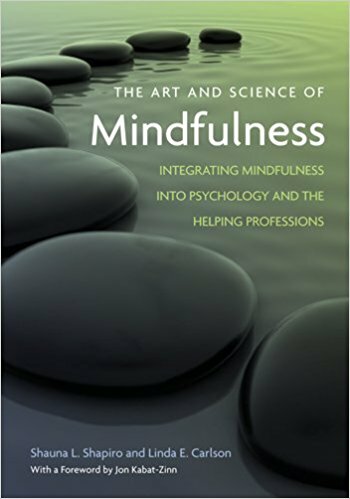 Shauna Shapiro, Ph.D. is a professor at Santa Clara University, a clinical psychologist, and an internationally recognized expert in mindfulness. Dr. Shapiro is the recipient of the American Council of Learned Societies teaching award, acknowledging her outstanding contributions to education; and is a fellow of the Mind and Life Institute co-founded by the Dalai Lama. Dr. Shapiro lectures and leads mindfulness programs internationally and has been invited to present for the King of Thailand, the Danish Government, and the World Council for Psychotherapy, Beijing, China. Dr. Shapiro serves on the Advisory Board of Axialent a leader in Conscious Business, and has brought mindfulness to pioneering companies including Genentech, Cisco Systems and Google. She has published over 150 articles and book chapters and is co-author of the critically acclaimed texts, The Art and Science of Mindfulness and, Mindful Discipline: A loving approach to raising an emotionally intelligent child. Dr. Shapiro’s work has been featured in the Wired Magazine, USA Today, the Huffington Post, Yoga Journal, and the American Psychologist. Sign up for Shauna Shapiro newsletter, and more.